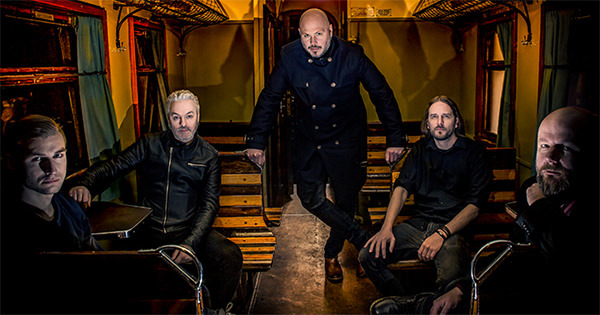 Swedish metal veterans Soilwork has announced plans to drop their next album this winter. The effort has been titled Verkligheten and will be released on January 11 through Nuclear Blast. The band's eleventh studio album, Verkligheten will be their first to feature drummer Bastian Thusgaard, who replaced Dirk Verbeuren in 2016.